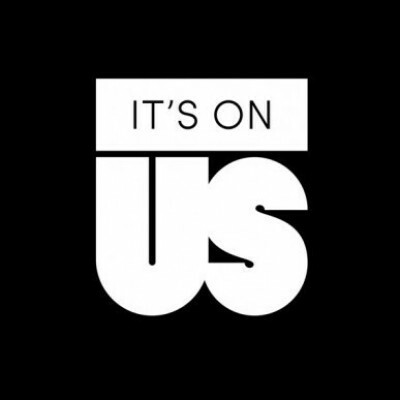 Support the #ItsOnUs Movement and help us stop sexual assault on campus. The Kering Foundation is teaming up with It's On Us this November to raise awareness and end violence through the White Ribbon for Women campaign. It's On Us works to shift the culture around sexual assault by educating, engaging, and empowering students and communities to become a part of the solution to end sexual violence. 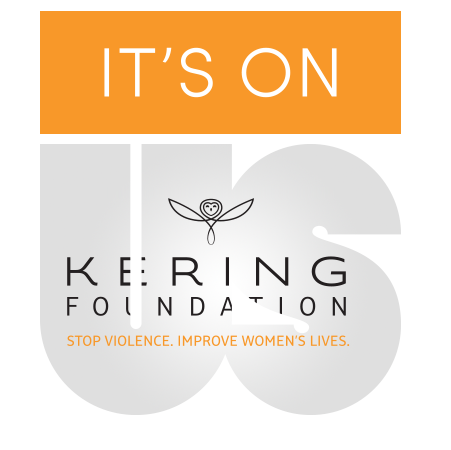 The campaign is proud to partner with the Kering Foundation, a leader in the violence prevention movement. 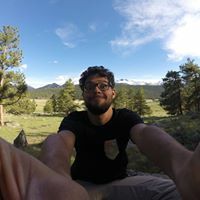 Since its launch in September 2014, It's On Us has worked with thousands of students across the country on consent education, increasing bystander intervention, and creating an environment to support survivors. Over 380,000 people have taken the It's On Us pledge and the campaign's videos have been viewed over 20 million times online. In order to create change, we must work together to change the narrative. It's On Us students have answered the call to action by hosting 1,700 events to raise awareness and end violence on 534 campuses in 49 states. Join the Kering Foundation and It's On Us by supporting this movement! 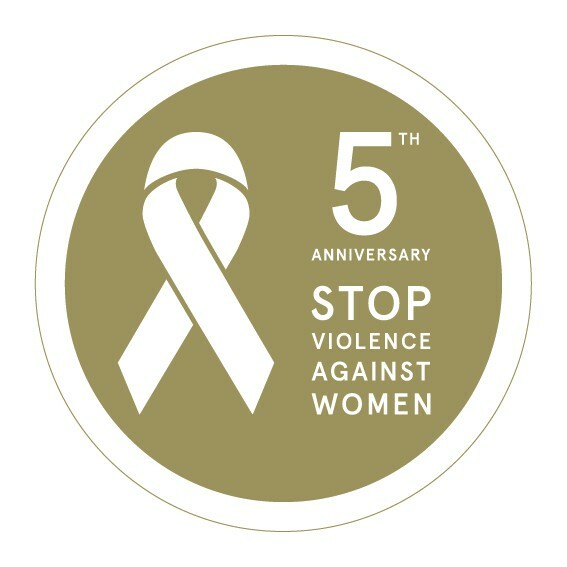 For the past 5 years on the occasion of November 25, International Day for the Elimination of Violence against Women, the Kering Foundation has organized a White Ribbon For Women campaign. This campaign is aimed at raising awareness of violence against women among Kering employees and the general public. To increase the campaign's visibility Stella McCartney, Board director of the Kering Foundation, designed a limited edition White Ribbon for Women brooch. For the 2015 edition, 125,000 badges have been distributed across 41 countries and in over 800 boutiques of Kering brands. This year marks the 5th Edition of the campaign. Together we can stop violence and improve women's lives. I feel that this one of the most important issues affecting society today. If one wants change, one has to act for it. One of the ways is to give the movement the tools to be able to make an impact. I am donating because I believe in respect for women. As a matter of fact, for everyone. I believe it's unfair to women to feel like they need to stay silent because they may be physically unable to defend themselves or feel in anyway loyal to their attacker. I believe in loving and caring for people. I want to defend victimized women.